This page contains affiliate links. Read my full disclosure for more information. When winter leaves and spring comes, it is out with the old and in with the new. It is time to clean out all those old clothes, tools, and furniture and cash them in for some new digs! Did you know you could make money for your spring cleaning? You can sell online and make some big bucks. What’s that saying? One man’s trash is another man’s treasure! 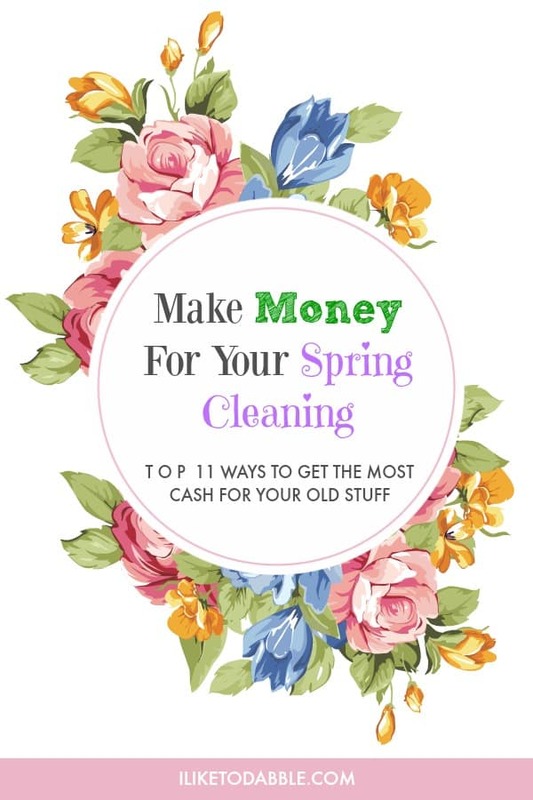 These are the best ways to make money while spring cleaning. These apps will give you the best chance to make the most money while selling your old stuff. Decluttr is the easiest way to sell your unwanted CDs, DVDs, Games, Blu-Rays, Books and Tech! It’s completely free, and it’s easy to get started too. You scan the item’s barcode, shi the item for free and get fast same day payments. 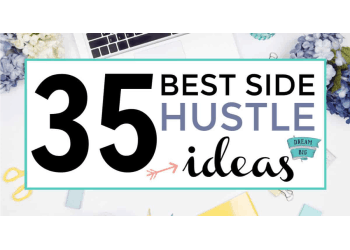 Sign up to get this master list of the top freebies for bloggers; free stock photos, checklists, courses, guides, planners, etc. 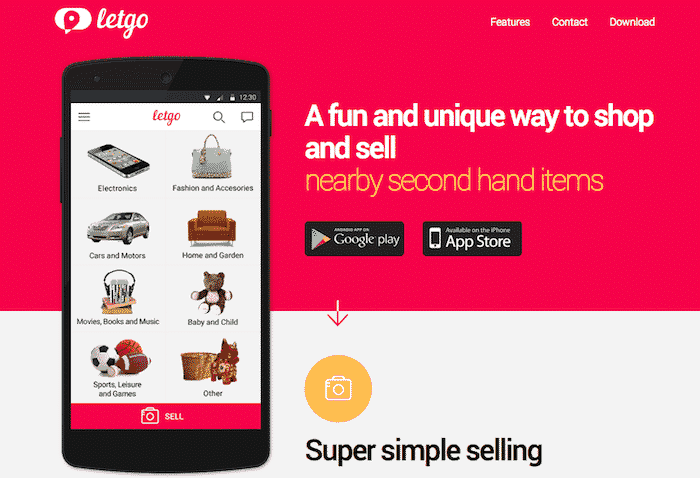 Letgo is designed to let users buy and/or sell whatever they want in their local area. This includes electronics, cars, clothing, accessories, sports memorabilia, collectibles, movies, books, music, home items, garden items, and more. What is different about letgo is that is discourages sellers from shipping items to buyers. 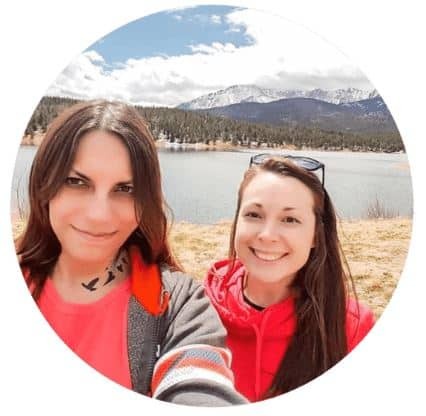 Instead, letgo encourages users to interact via a private chat feature to arrange an in-person sale. Listings show the approximate location (but not the exact address) of where the item was posted, so buyers can see how far it is from their town. 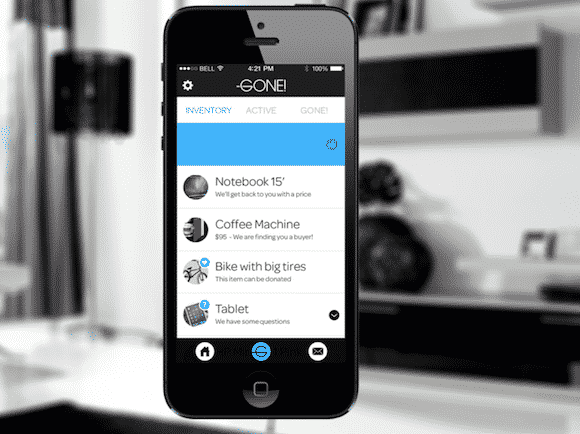 All you have to do to get started with Gone is snap a picture or record a video of your used product. The used product can be used electronics, gadgets or small appliances. If Gone determines that an item can be resold, the company will make you an offer. If you accept the offer, Gone will pick up the item from your house or send you prepaid shipping materials and a printed label to drop off at any UPS location. It will also list the item and find a buyer for you, so you can just sit back and relax. As long as your item passes inspection and sells successfully, you’ll receive your payment. If your item doesn’t sell in 30 days, you’ll have the option to lower the price or receive your item back at no cost. Gone makes selling your old tech stuff so easy. 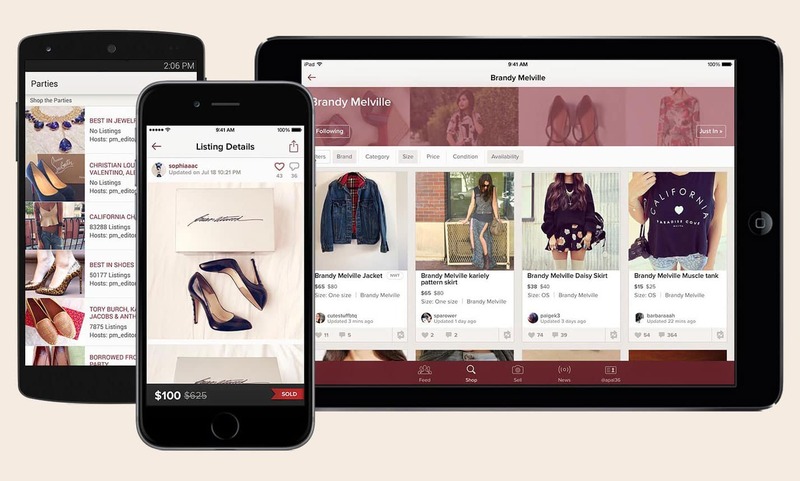 With Poshmark, you can sell your old clothing and accessories. Users who sign up create a virtual closet. The virtual closet is where you can display items you would like to sell. Make sure the items you are trying to sell are in good condition or it won’t fly. 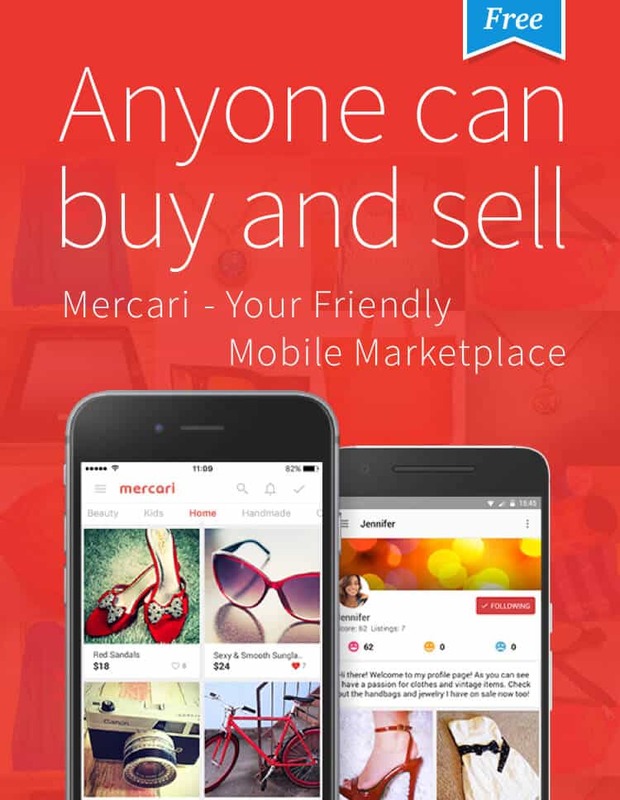 Mercari is more of a flea market application as it includes handmade items. It allows users to buy and sell a wide variety of new, used and handmade items. Items range from clothing and beauty products to collectibles and video games. Mercari originated in Japan, where it’s become a mobile shopping sensation, and launched its app in the U.S. in 2014. Ebay is great for making money from selling online. The hard thing with eBay at times, is that it is hard to find a buyer. It is easy to sell online if it is eBay that is the buyer! Ebay wants to pay you for your old phones, new phones, or all your phones! 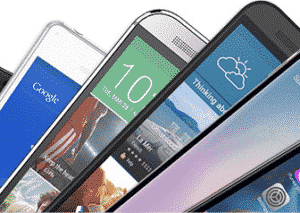 Send your new or used phone to eBay Valet and make money. Click here to get a quote. 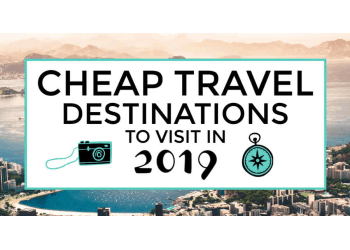 Find out how much you can get! I know people who make a living off of selling on Ebay. My wife sells about 2-5 guitars a month using Ebay and it has become a tremendous help in our finances. I always used Amazon for books that I needed for school and still use it for books when I am working towards an upcoming certification with my job. 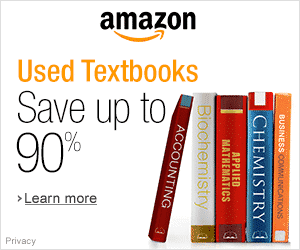 It is incredibly easy to sell used text books on Amazon as they are in high demand. 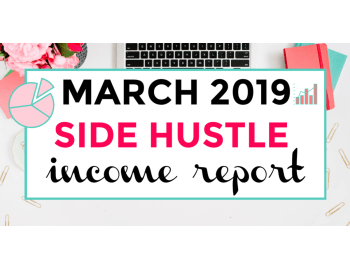 Hundreds of people are doing it every day and making money with it too! When you hear of people making a living by selling their things on ebay, there are people doing this same thing with Amazon. 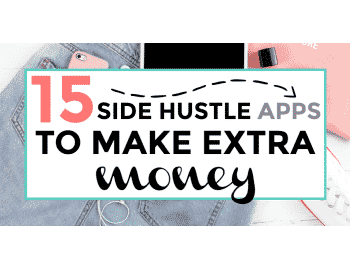 If these apps aren’t doing it for you because maybe you are a bit more old fashioned, then check these simple ways to make money for your old things. Daniella is the creator and author of iliketodabble.com. 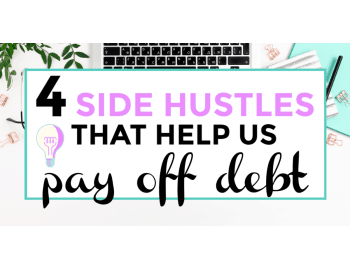 When her wife and her aren't globetrotting or playing with their 7+ animals, they are fighting for a more sustainable lifestyle and a future of financial freedom. I seriously need to check out these apps. 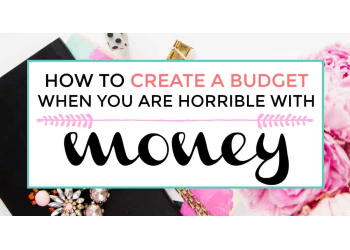 It’s time once again for me to declutter and I’d love to make $ in the process. Wow, these apps are amazing! I have so many things I need to get rid of. Thank you so much because I will definitely be using most of these apps! Gone sounds like a great app. I am really broke at the moment so I like the idea of selling some of my things! I’ve donated most of my unwanted stuff. Wish I’d read this style before as I may have used some of the sites to sell some of my stuff. Valuable info. Lucky me I discovered your website by chance, and I am shocked why this accident did not happened earlier! I bookmarked it.